The development of plastic alternatives in food packaging doesn’t stop with beeswax, which emerged as the latest locally developed sustainable food wrapper, and the durian fruit, which has husks that can be turned into thick flexible sheets, according to Singaporean scientists. Food technology researchers from the Federal University of Vicosa in Brazil discovered that another earth-friendly (and not to mention edible) packaging can be developed from a material within our reach: essential oils. It seems like these naturally extracted chemical compounds obtained from plants are becoming even more versatile. 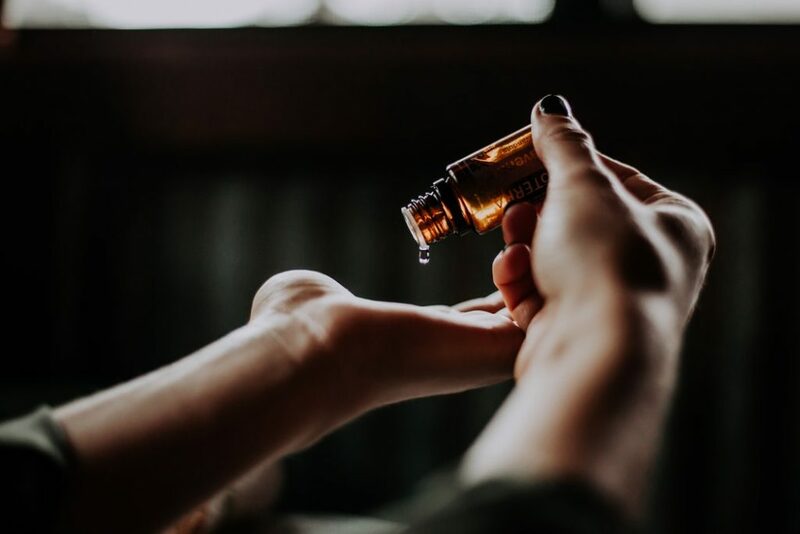 After being recognized for the past years as effective in skin care and getting rid of negative energy, essential oils are slowly making its way towards the eco-friendly market. A group of scientists led by Nilda de F.F. Soares noted that the organic characteristics of these oils can “keep bacteria and mold at bay.” If further added with natural compounds, these oils can replace the role of toxic chemicals in food preservation, they noted. Although this research is done at the other side of the world, I’m still hoping that it can find its way to the laboratories of our country’s biggest conglomerates (aka the biggest producers of plastic packagings). Investing in sustainable alternatives like this are a big help in making our way towards a plastic- and toxic-free environment.